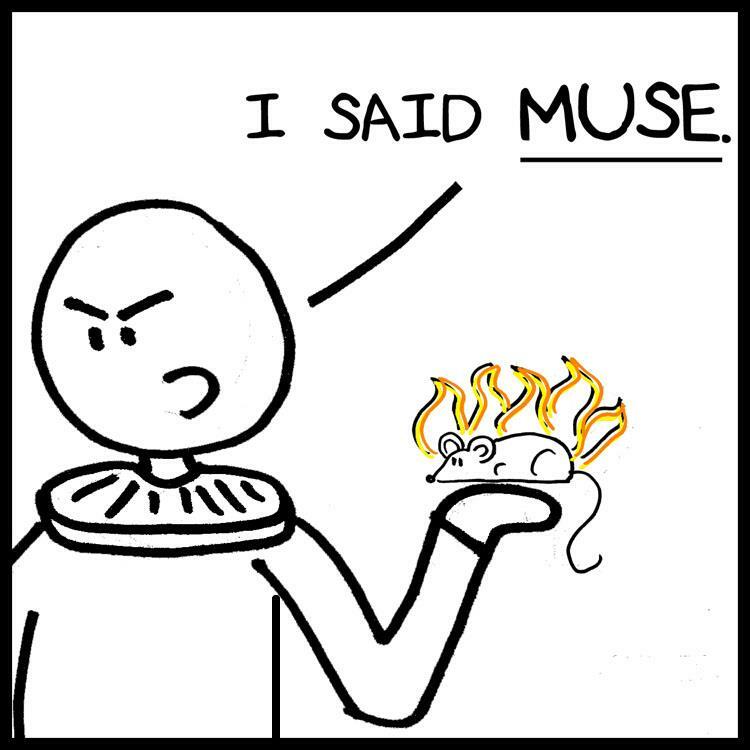 O + Muse = Mouse! Get it? Ha ha h-- wait, come back! Greetings and welcome to my semi-Shakespearean blog/webcomic thing! Apart from Shakespeare, which is at least nominally the focus of this online endeavor, I shall also be covering other such diverse topics as library cataloging, rock climbing, musical theater and whatever else pops into my head. Updates promised in good faith for every Wednesday and Saturday.